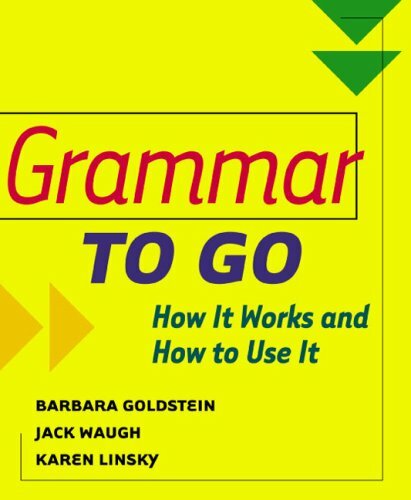 With Grammar to Go, students gain a broad understanding of the basic patterns and structures of English. As students begin to diagram sentences, the rules of grammar become ingrained over time rather than through rote memorization. Through this practice-oriented approach, students become actively invested in the learning process, using their critical-thinking skills to move incrementally from simple to more complex sentence patterns.